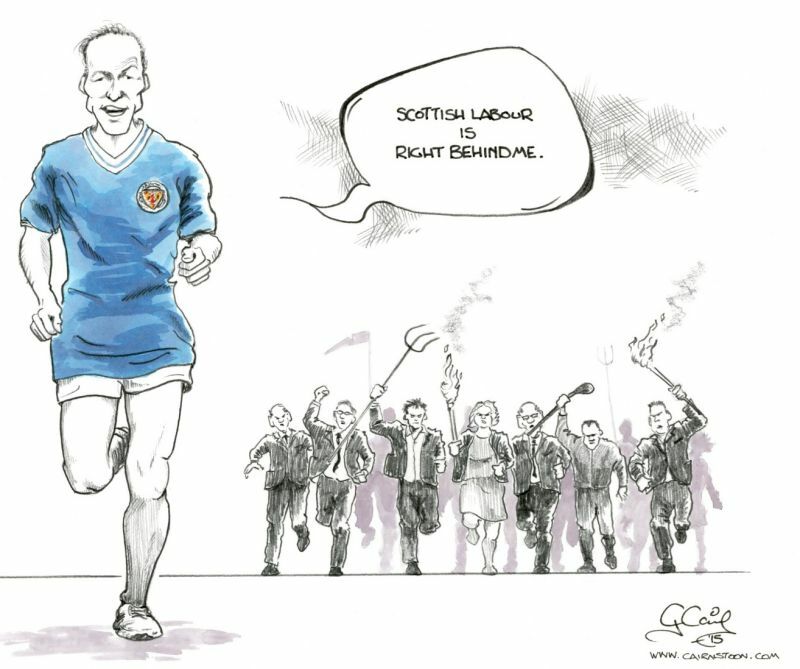 Seil Chat • View topic - JIm Murphy - the final chapter? JIm Murphy - the final chapter? Post subject: JIm Murphy - the final chapter? Post subject: Re: JIm Murphy - the final chapter?
. . . and finally he is going. Shame - the SNP is losing one of its best assets.